Look at our fantastic new logo created by Charlotte Wetherstone from Nonconform Liverpool. They listened to us and what we wanted which was for our logo to represent the history of the park and its wildlife. 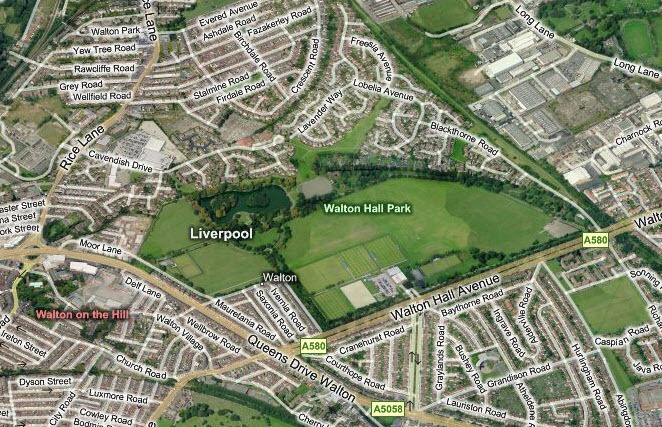 Walton hall park was part of a large estate gifted to Henry De Walton in 1179 by King Henry II, King John’s father who went on to write the charter for Liverpool and making Liverpool the first royal borough in England. The house and grounds were passed on through many generations and sold several times. 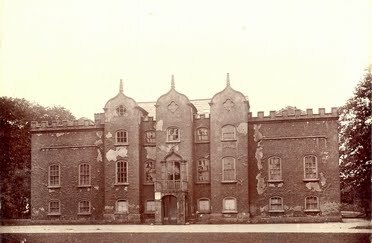 The house fell into disrepair and the council purchased it in the early 1900’s and a small triangular plot was used to make a public park with the rest of the 300 acre estate being used for housing. The design was planned but before any work could be carried out world war 1 broke out and the land was used for a munitions depot. Then in 1924 Liverpool corporation took back the land and developed it to be a park and on 18th July 1934 King George V finally opened the park. The park now stands on a very busy road in the north of Liverpool. Some of the residents’ homes that surround the park have no gardens so the park is their gardens. How lucky are they to have a 130 acre garden? The park is truly loved and cherished by all the community and for generations is where childhood memories have been made.